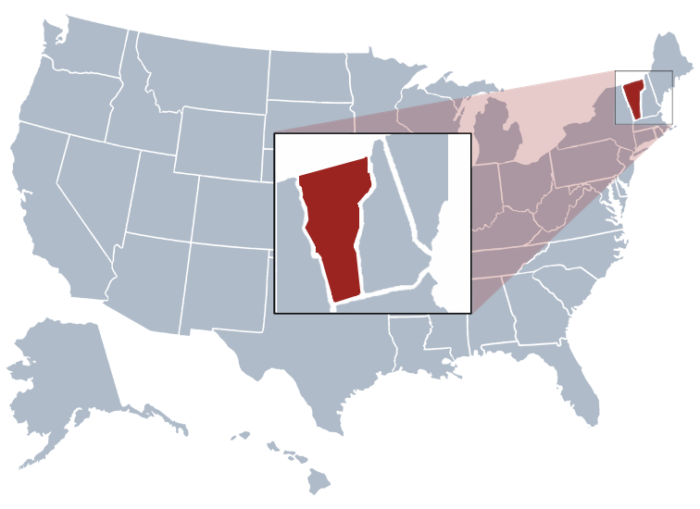 Vermont Corporation Search tool is where you could find all the registered business entities in the state of Vermont. This is run and monitored by the secretary of state Vermont. Given below are some of the things you need to follow in order to effectively search for business entities registered in Vermont. With the use of Vermont corporate search tool, you can easily get the information you want. Just make sure that you have the name of the business or the filing number in order to make an advance search, which will provide options that are more detailed. In order to be directed to the search page, just click here. Screenshot is shown below. Once you are in the search page, you may choose what method to use. You can search using the business name or the business id. Assuming you are to use a business name “ Air Now” you should type it in the search box and the list of results will be seen. Refer to screenshot below to have a clear view how would it look like. If you want to learn more about a specific entity, all you need to do is to do advance search by clicking the name of the entity on the result page. See below screenshot. The secretary of State Vermont is a constitutional office. It is one of the five cabinet constitutional offices in the state of Vermont. This office is an elected constitutional office and has been called with such term for two years. The present Secretary of State of Vermont is James C. Condos.